Whomadewho drummer/producer and electronic-pop stalwart Tomas Barfod arrives on Friends of Friends this November with his third album as a solo artist and his second for the Los Angeles label. Assisted by a diverse range of guest vocalists, the Paloma album is an expansive record that takes the dancefloor-friendly bedroom pop of the Salton Sea (Friends of Friends 2012) and Love Me (Secretly Canadian 2014) albums to dazzling new heights. Embracing a divergent array of genres and tempos, Paloma’s 11 tracks create a world of love and heartbreak, hued by Barfod’s broad synth strokes and effortless drum programming. Fans of Barfod’s previous releases on FoF and Kompakt will find plenty to latch onto here, including several vocal features from label favorite Nina K, but Paloma invokes a larger sound than the Danish producer has put forth in the past, a sound replete with higher highs, more dramatic hooks and an even crisper, more pristine production aesthetic. Following a beatific vocal cut up intro, Paloma begins in earnest with “Things That Matter”, a propulsive dancefloor number featuring a duet from Louise and Sharin Foo and sparkling, hopeful synth work. “Hope in a Box” continues the airy, upbeat vibe of the album before the bass-forward production and R&B stylings of the Jonas Smith-featuring “Family” marks a stylistic departure for Barfod. 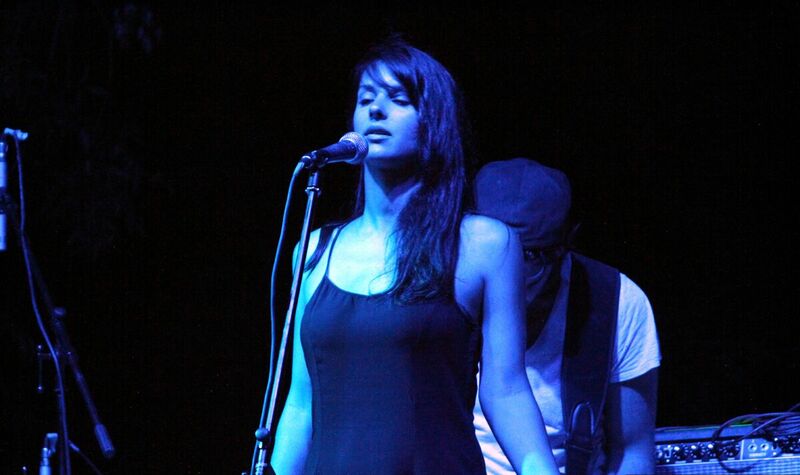 Throughout the remainder of the album, strains of afrobeat, techno and synth pop enter the mix as Nina K and a host of other vocalists star in turn on the mic. It’s a delicate sonic balance, but Barfod’s major themes shine through loud and clear, showing off the acute pop sensibility he’s demonstrated since his first solo works well over a decade ago. New to Paloma though is a celebratory quality and a quiet confidence that imbues the album’s arrangements, a quality that comes to the fore in the tough-as-nails drum programming of “Rhodes” and the sky high hooks of “In The Dark”. 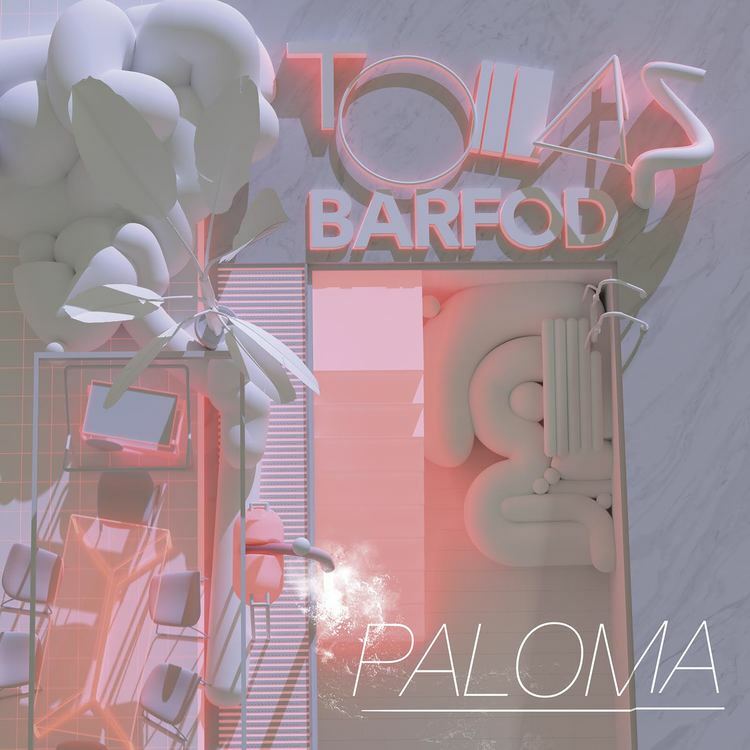 Barfod’s willingness to experiment has always been a key component of his solo work, but it has never sounded so complete and Paloma is the ultimate example of his songwriting prowess. Indian Wells, producer Pietro Iannuzzi from southern Italy, is set to release his third album ‘Where The World Ends’ via LA based Friends Of Friends on 8th September 2017. Across a range of artfully composed, emotive electronic music, ‘Where The World Ends’ channels feelings of geographical, social and political isolation formed from borders both ageless and imposed. From ‘Voices’ opening soundscape, the heavenly techno of ‘Cascades’, the melodic peaks of ‘The Alps’ and the soaring title track; ‘Where The World Ends’ is in turns ebullient and melancholic, compelling and hypnotic. Choirs of wordless vocals provide a universal element of communication throughout; breaking down barriers of language, creating connections, crossing borders. Tomas Barfod returns to Friends of Friends with a new EP headlined by the pulsing and reverberating single “Better Than I Would”, his first new material since 2015’s ‘Glory’ EP. The booming single is paired with remixes from Kompakt’s Christian Neilsen, burgeoning NYC/Seoul producer Yaeji and a powerful b-side “Technicolor”, making Barfod’s return a package aimed for the dancefloor. The Danish producer, best known as drummer/producer in the band Whomadewho as well as releases for Secretly Canadian, Kompakt, B-Pitch Control, Turbo and others, is preparing his 3rd solo full-length album for release in Fall ’17. Chicago-based producer Rafa Alvarez aka Different Sleep teams up with Angelina Lucero (member of Different Sleep’s Friends of Friends labelmates IDYLL). Listen to “Lost Profit” below, taken from Different Sleep’s forthcoming Last Nerve EP, out in March on Friends of Friends. 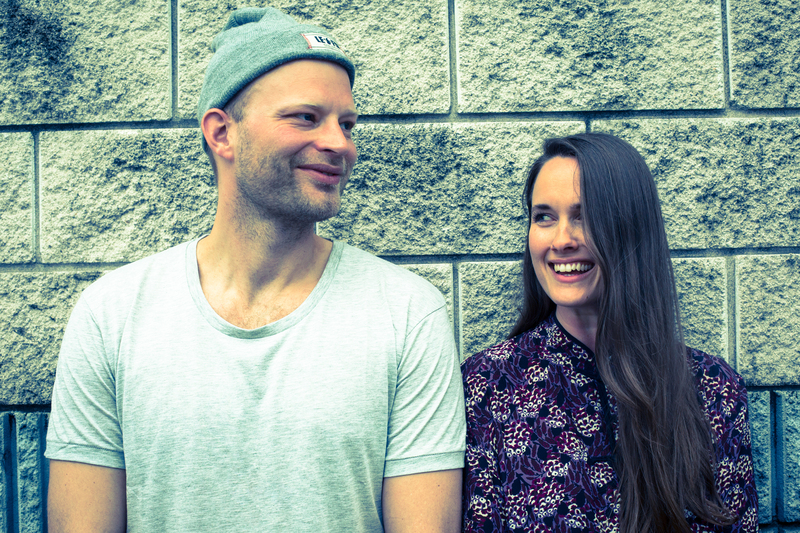 Producer, DJ and WhoMadeWho drummer Tomas Barfod collaborates once again with Swedish pop singer Nina K. “Used To Be” is a splice from his forthcoming EP, Glory, which is out on November 13 on Friends of Friends. With their second album in shops now Greek act Keep Shelly In Athens have shared a new video for the album‘s title track ‘Now I’m Ready’ (already posted here) and a brand new uptempo remix from fellow Athenian Last Chance (aka Dimitris Papaspyropoulos), that could have been the perfect soundtrack for a speedboat chase or computer hacking scene in an ’80s film. Check it out below. The duo are also about to start an epic tour of North America this weekend. See full dates below. Greek duo Keep Shelly in Athens have just shared the official video for the title track of their new excellent album, Now I’m Ready, which features the musical talents of another Grecian downtempo duo, Ocean Hope. Now I’m Ready is out now on Friends of Friends. For KSiA tour dates go HERE. At eight songs and 45 minutes, the album strikes a concise, yet imposing figure, each individual effort comprised of enough peaks and valleys to bring the listener to the edge and back again. Lifted off by lead single “Fractals”, Now I’m Ready is not your typical indie effort, un-beholden to tempo and style, the album skips across genre tropes with ease, each track guided by producer RΠЯ’s singular aesthetic and vocalist Myrtha’s unmistakable crescendos. 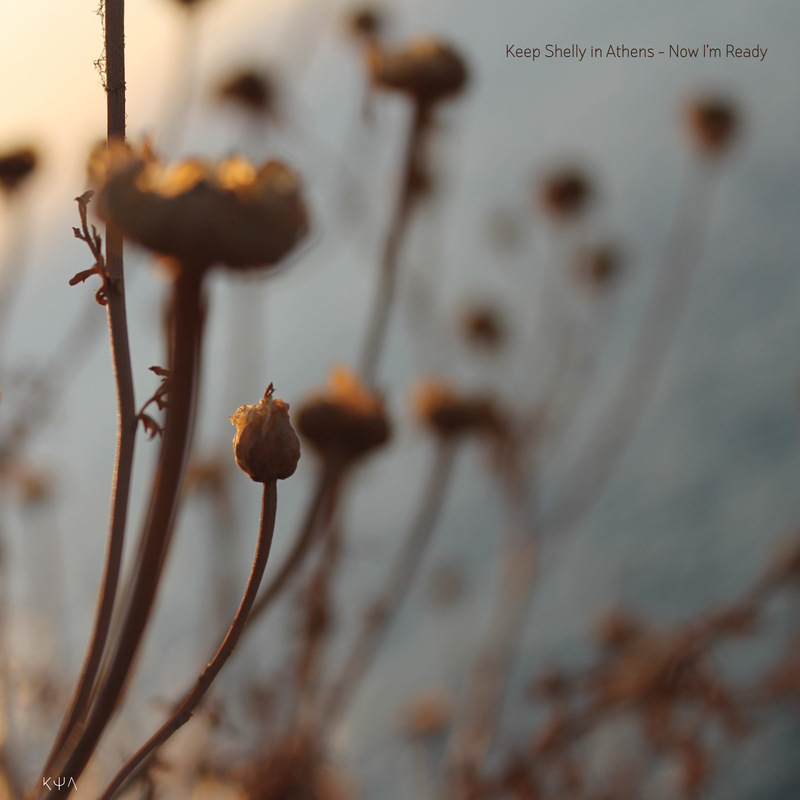 Keep Shelly In Athens ‘Now I’m Ready’ LP is out on October 16th via Friends of Friends. 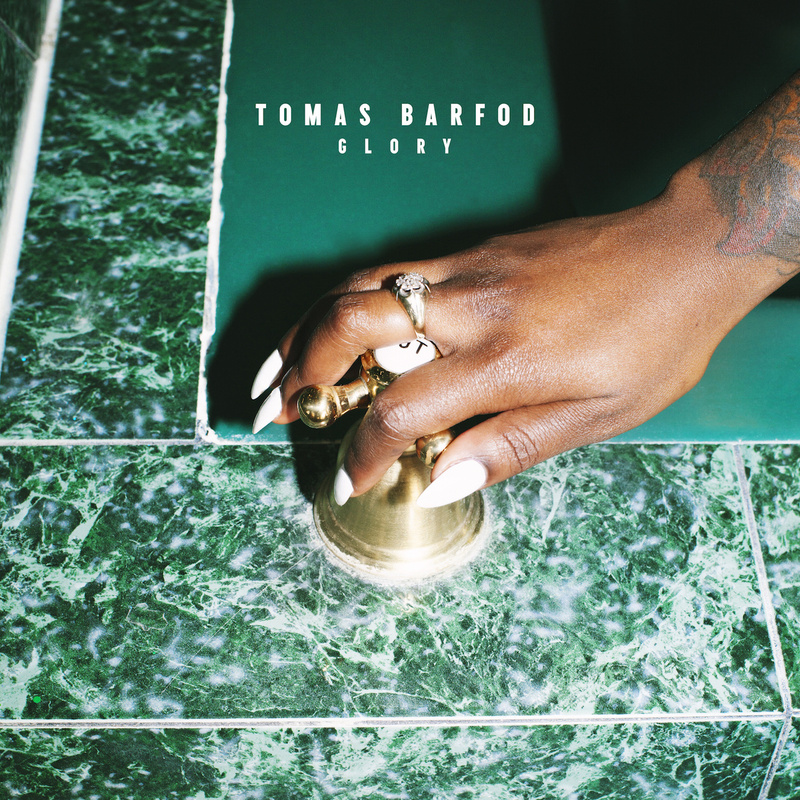 Whomadewho drummer Tomas Barfod returns to Friends of Friends for the release of his new ‘Glory’ EP out November 13th. The first single off the EP is the beautifully haunting “Glass Slipper” which features Sekuoia and Kill J. Pre-order here.